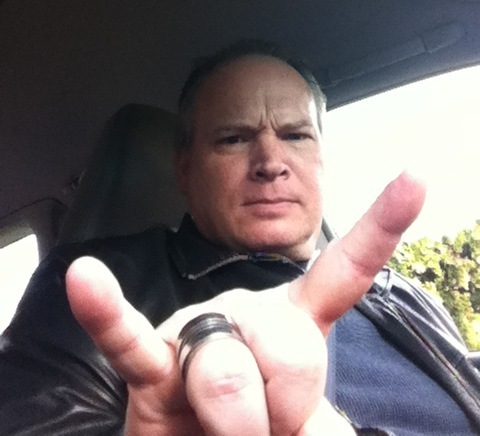 « J.RAD “SICK FANTASY” – New Album Of Hard Rock Splendor Is: Stone’s METAL Pick Of The Day! On November 4th, 1981 – The legendary Black Sabbath released their tenth studio album: Mob Rules. This marked the second studio album with lead singer Ronnie James Dio. 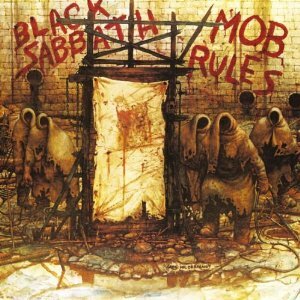 Mob Rules was the first Black Sabbath album with Vinny Appice on drums, replacing Bill Ward. 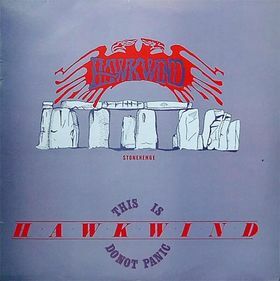 On this day in 1984 – The UK’s Hawkwind released their live album: This Is Hawkwind, Do Not Panic. This live release contained a 12″ full LP and a 12″ EP. 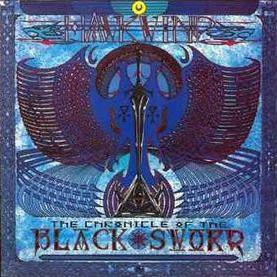 On November 4th, 1985 – Hawkwind releases their fourteenth studio album: The Chronicle of the Black Sword. On this day in 1989 – Aerosmith peaked at #5 on the Billboard 200 Album Chart with Pump. This was their second top ten album in the United States. 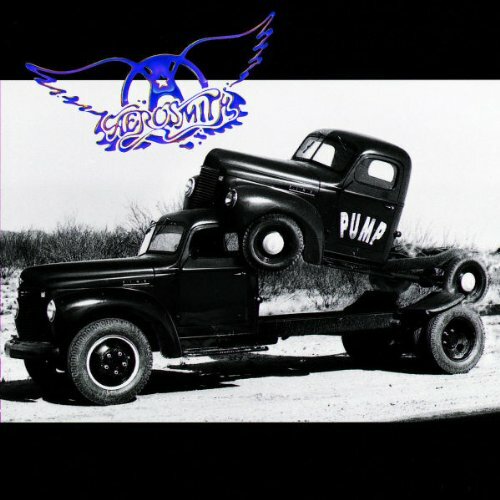 Aerosmith went on to sell seven million copies of Pump, in the United States. 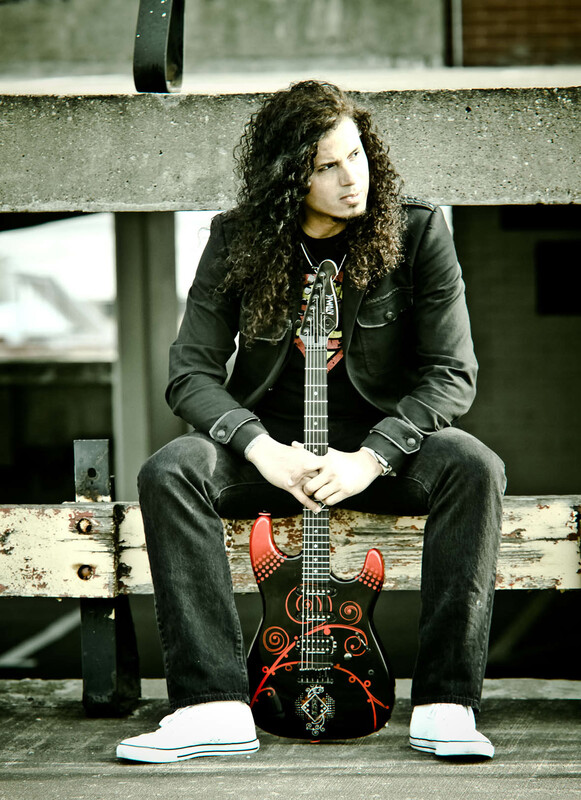 Born on November 4th, 1965, in Brooklyn, New York was Jeff Scott Soto. 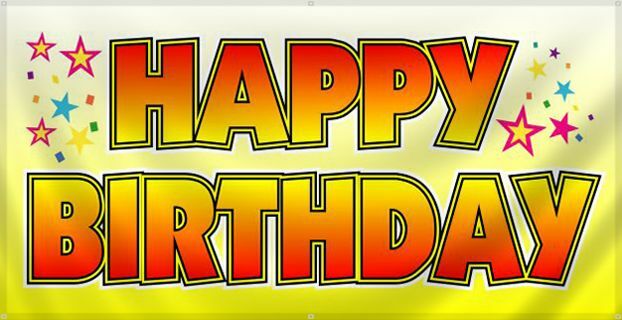 Happy Birthday, Jeff! Alright! 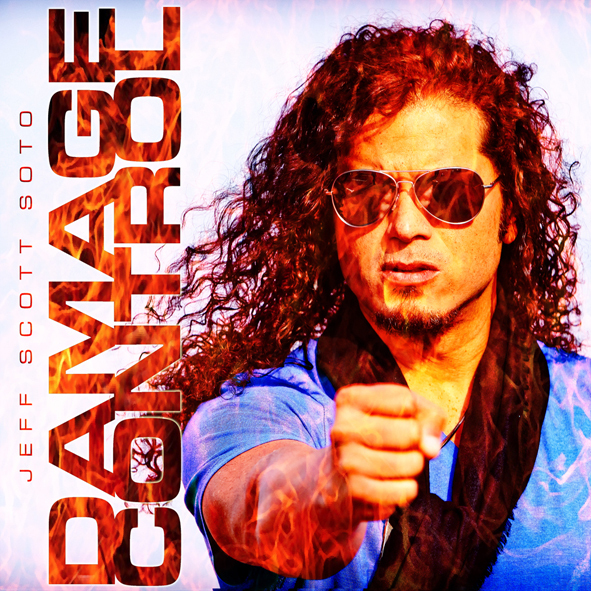 Jeff Scott Soto is a lead vocalist, musician, songwriter and lyricist. Besides his successful solo music career, Jeff’s extensive and impressive resume boasts many prominent artists and/or bands he has sung for: Yngwie Malmsteen, Journey, Axel Rudi Pell, Talisman, W.E.T., Takara and Trans-Siberian Orchestra. Born on November 4th, 1968, in North Carolina was Troy McLawhorn. Happy Birthday, Troy! Whoa! 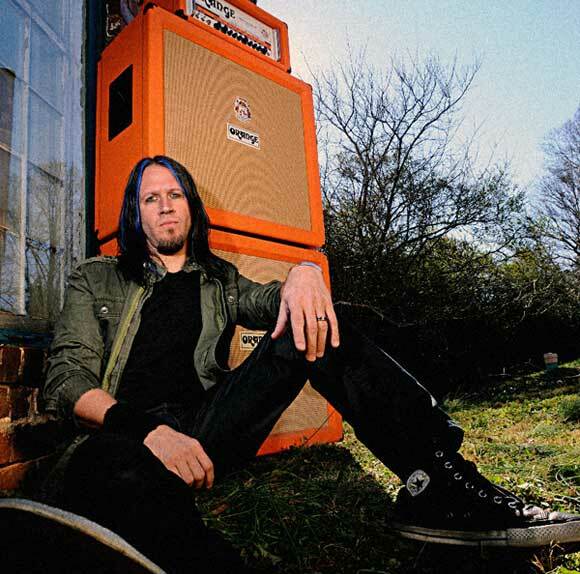 Troy McLawhorn has been a notable guitarist for Evanescence, Seether, doubleDrive and Dark New Day. This entry was posted on November 4, 2014 at 1:05 pm and is filed under classic rock, Hard Rock, Heavy Metal, Music, music news, rock music, rock music news with tags classic rock, Hard Rock, metal history, metal odyssey, this day in metal, this day in rock. You can follow any responses to this entry through the RSS 2.0 feed. You can leave a response, or trackback from your own site.